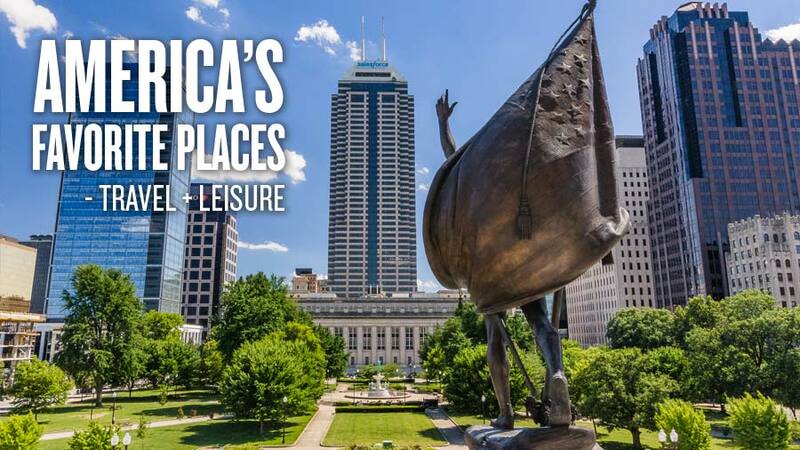 National media are taking notice of Indianapolis as a hot destination for leisure travel, conventions, and meetings. 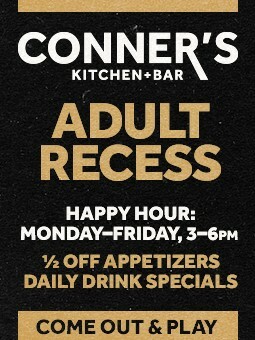 Below is a taste of the buzz surrounding Indy. 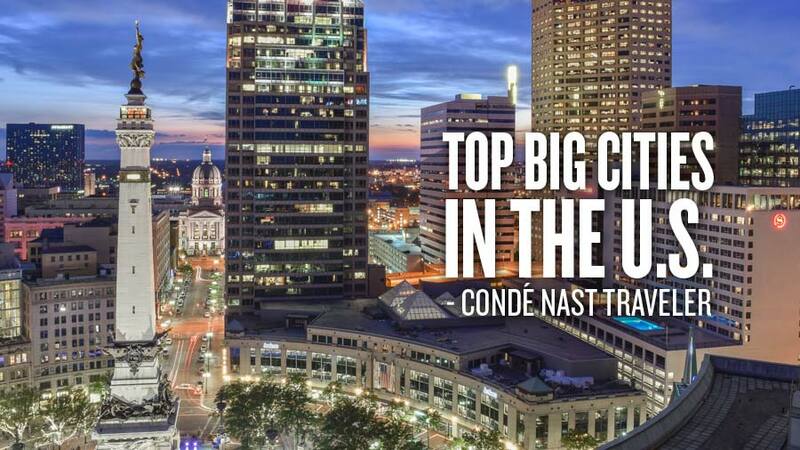 Condé Nast Traveler readers point to Indy's continuing cred as a booming foodie scene as the number one reason its star is on the rise. 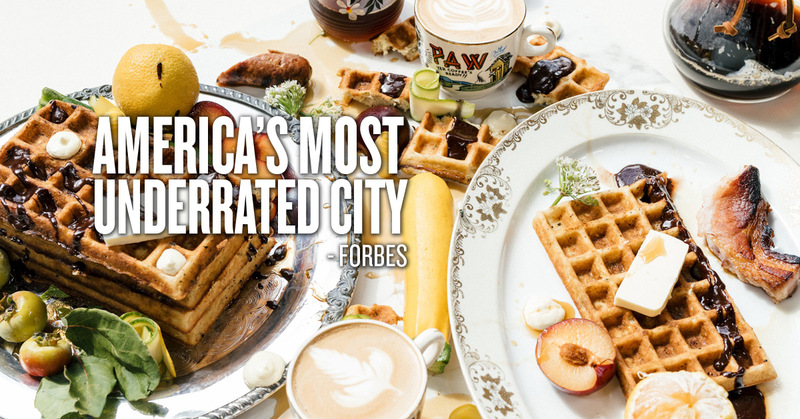 Forbes Calls Indy "America's Most Underrated City"
In explaining the appeal of Indianapolis, Forbes pointed to sports, food and drink, value, steak, golf, and unique attractions as just a few of the reasons why the city punches well above its weight class. With the highest circulation of any LGBTQ monthly, OUT is an authority on fashion, entertainment, and lifestyle which now calls Indy a true cultural contender. 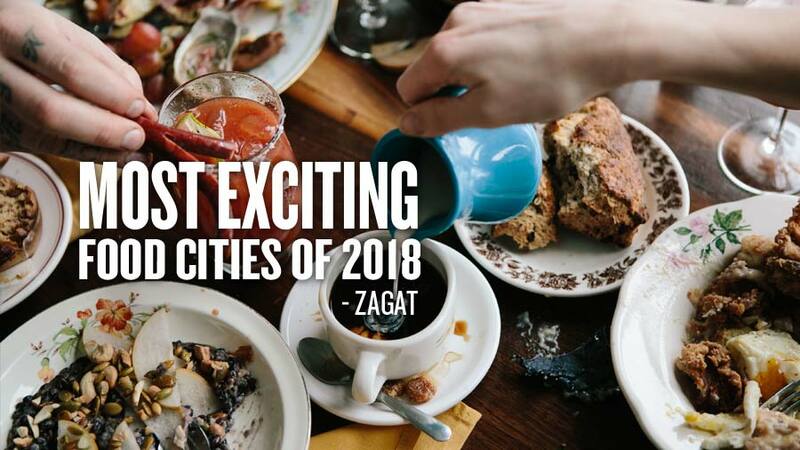 Commending daring new design projects, a high quality of life, and low rents, OUT puts the city in its top 9 for 2018. 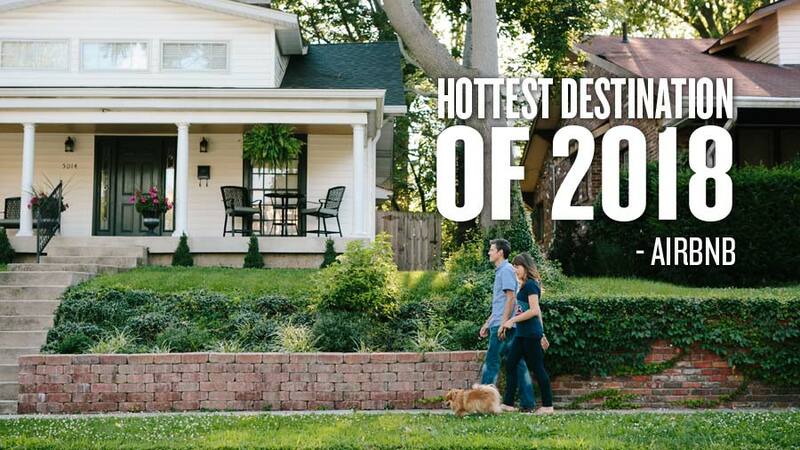 Indy is one of only two US cities named atop Airbnb’s list of hottest destinations around the world. Who’s looking for a getaway?. 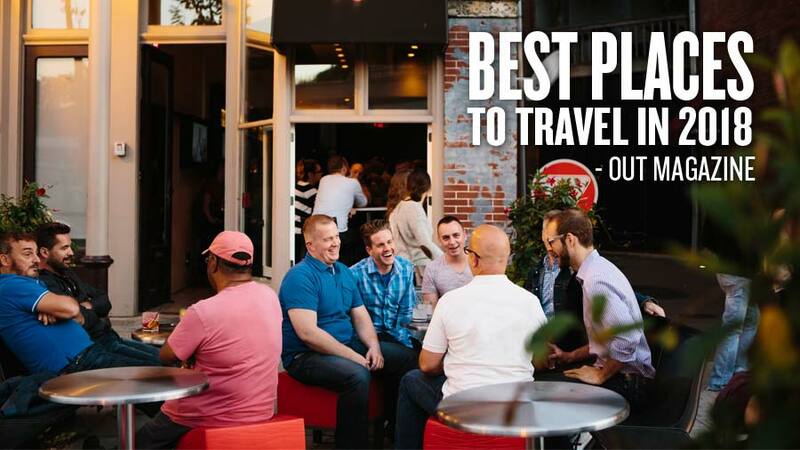 With affordable prices and a friendly, accessible vibe, no suprise Indy ranked among one of America's Favorite Places with Travel + Leisure readers. 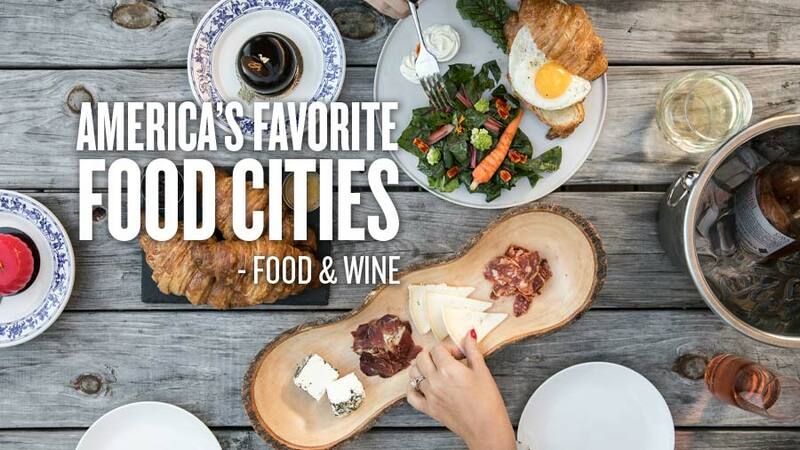 Readers agreed that the city's friendly people, variety of things to see and do, and abundance of great places to eat make Indy a great choice for visiting and living. 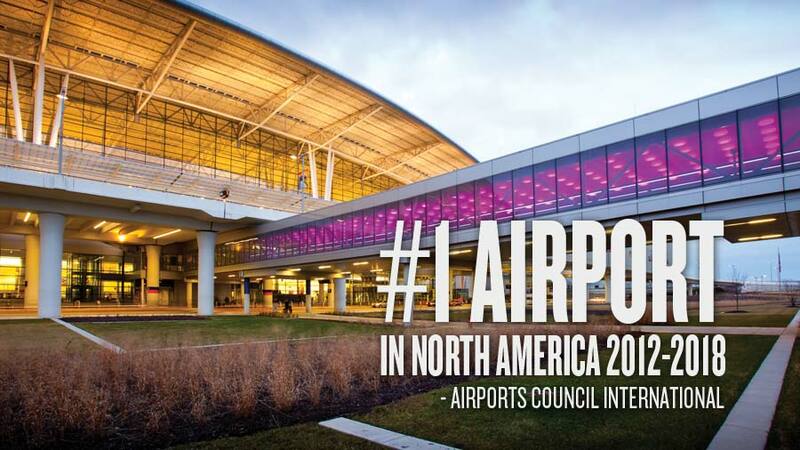 Spacious and airy Civic Plaza, cutting-edge security procedures, and local food options have solidified Indianapolis International Airport's top spot on Airport Council International's list of top North American airports for a stunning seventh year in a row. 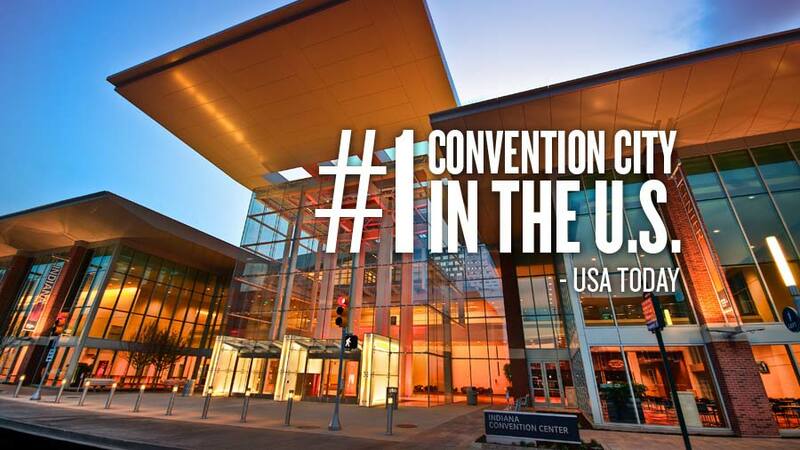 When USA Today readers were asked to rank their Top 10 Convention Cities, it was Indy coming in at #1. 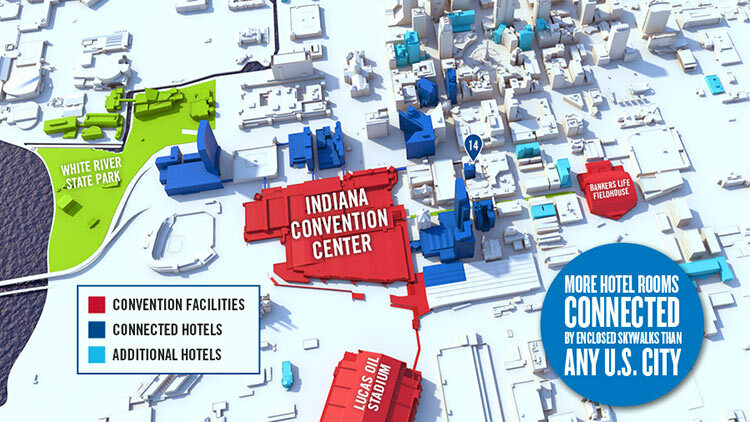 With more hotel rooms (4,700) connected to the Indiana Convention Center than any city in the country, it isn't surprising that the ease of meeting in Indy pushed us to the top of the list. 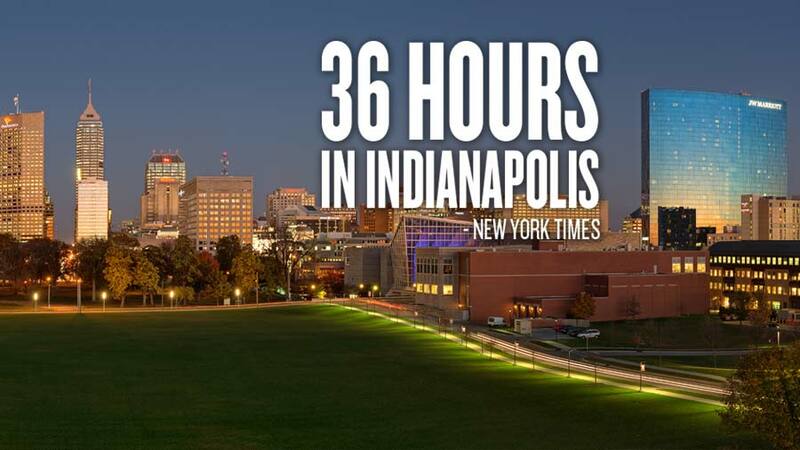 The New York Times explored Indy and discovered towering monuments, craft distilleries, and sizzling chefs in a progressive downtown that positions the city as much more than The Racing Capitol of the World. 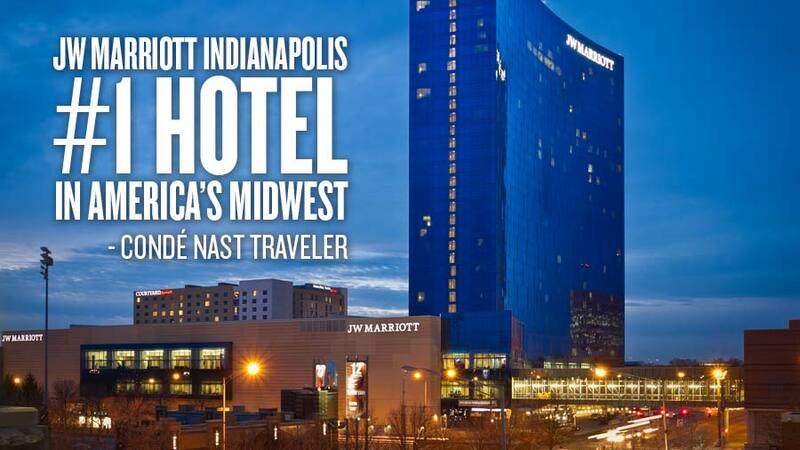 With a unique offering of five hotels and multiple price points capped by a prime location across the street from both White River State Park and the Indiana Convention Center, the JW Marriott stood above the competition to take top honors among hotels in the Midwest. 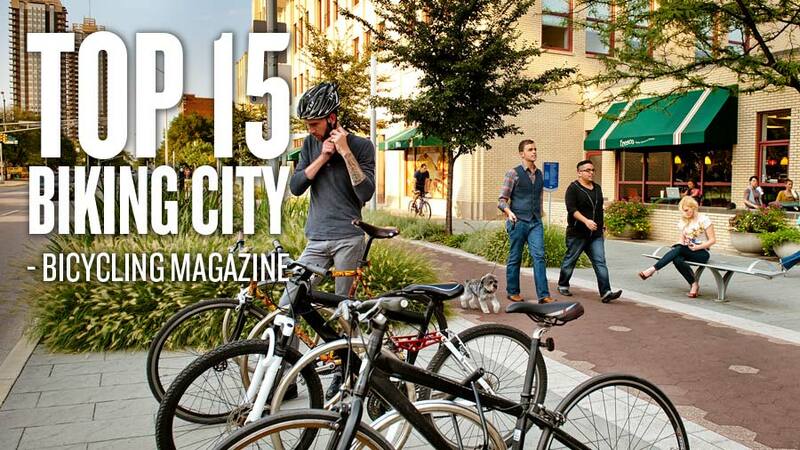 Completion of the 8-mile, $63 million Indianapolis Cultural Trail has proven to be a boom to the city as private development has followed its path through the downtown core and adjoining neighborhoods. 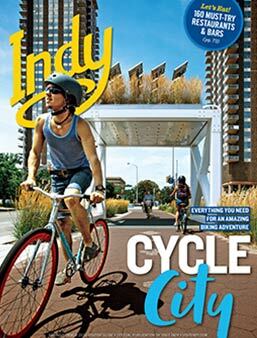 The trail, and the complementary Pacers Bike Share, pushed Indy up 25 spots on Bicycling magazine's annual list. 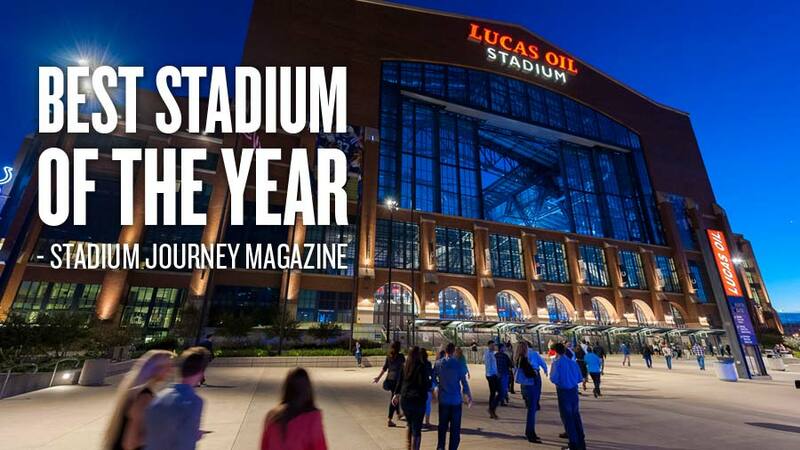 A prime location in the heart of downtown Indy has drawn recognition to Lucas Oil Stadium not only for what happens in the stadium, but the fan experience surrounding the stadium. Stadium Journey cites pre-game activities on downtown streets and, specifically, nearby Georgia Street for making game day in Indy the best in the NFL.